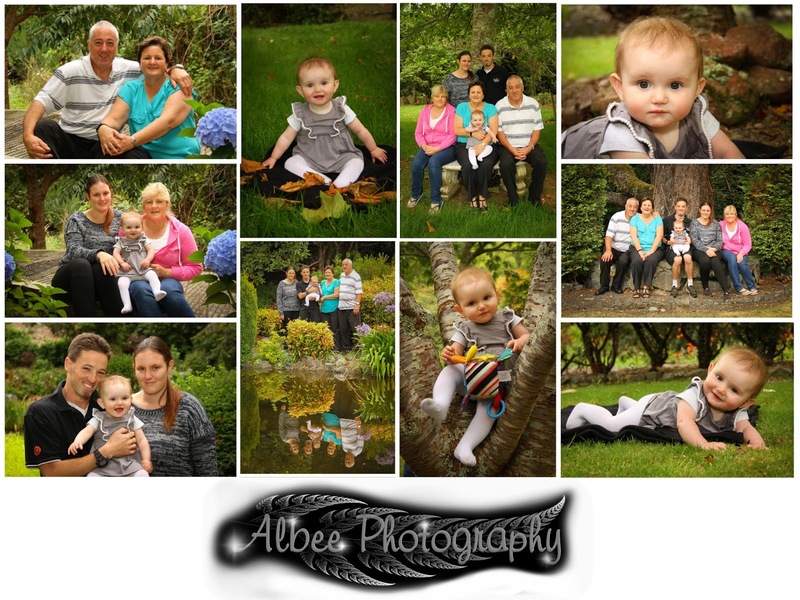 The image below is a sample of the images that Jade and her family received after their recent family photo shoot at Ashton Norward Gardens in Kaitoke. A photo shoot like this is a fun family outing, and for only $250 you will get lovely memories like these. 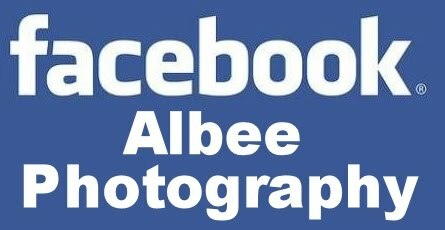 Call now and book your photo shoot in the park of your choice.